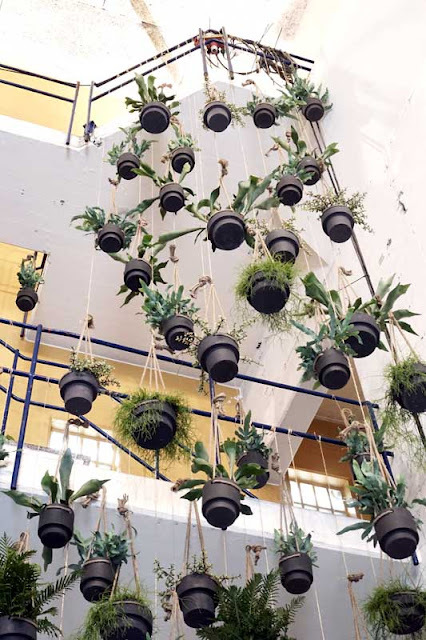 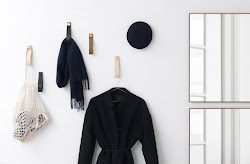 Ferm Living heeft een pop-up shop geopend in een van de geweldige industriële gebouwen die Kopenhagen rijk is. 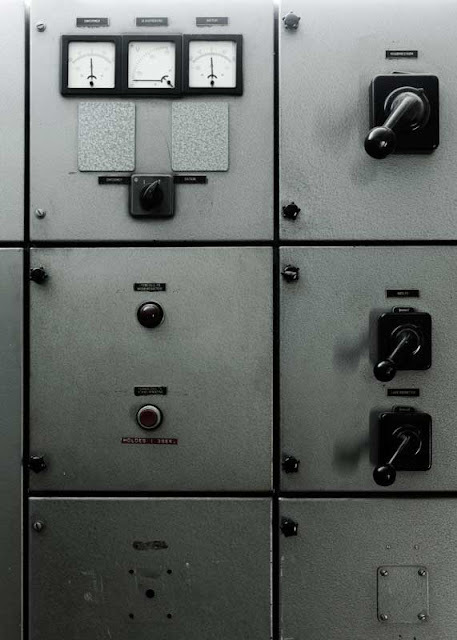 De winkel is gevestigd in een oud stroomgebouw uit 1962 dat Kopenhagen jarenlang van elektriciteit heeft voorzien en maakt deel uit van de activiteiten rond het 10-jarig bestaan van Ferm Living. Trine Andersen, oprichter en creative director van Ferm Living: "Following our ambition of constantly striving to develop our brand, and to celebrate our 10 years anniversary, we have opened a dedicated ferm LIVING universe in a unique location. 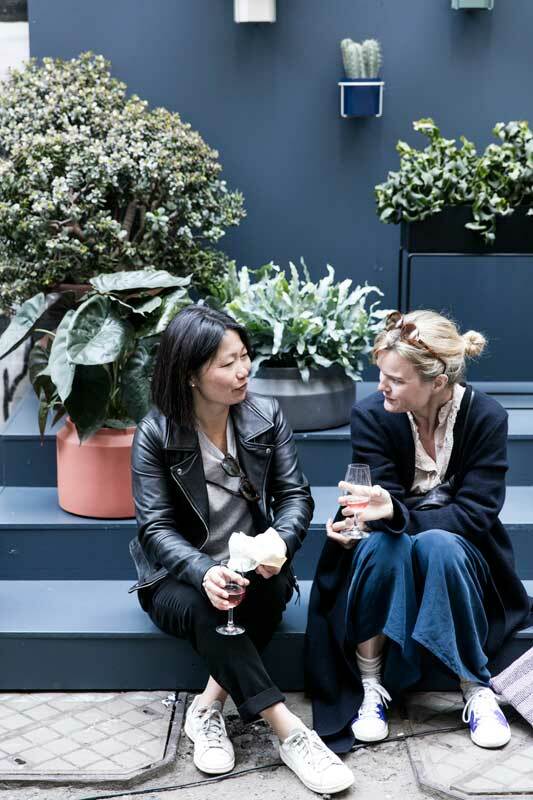 We have been looking for an extraordinary space to open our first shop. 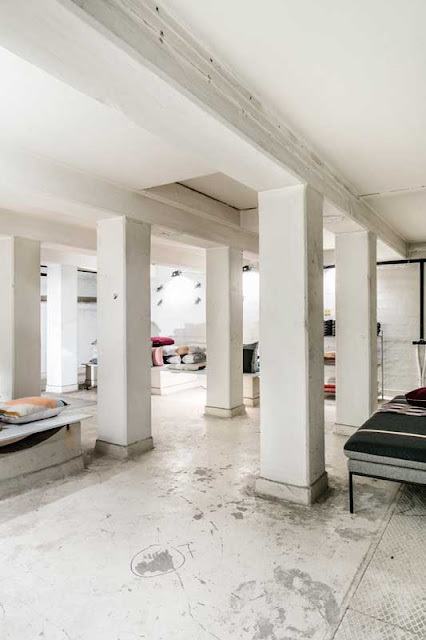 A location, which will be seen as an extension of our design ambitions. We feel that we have found that in the old power station, with its characteristic exterior and raw and authentic interior which works as a perfect contrast to our products. 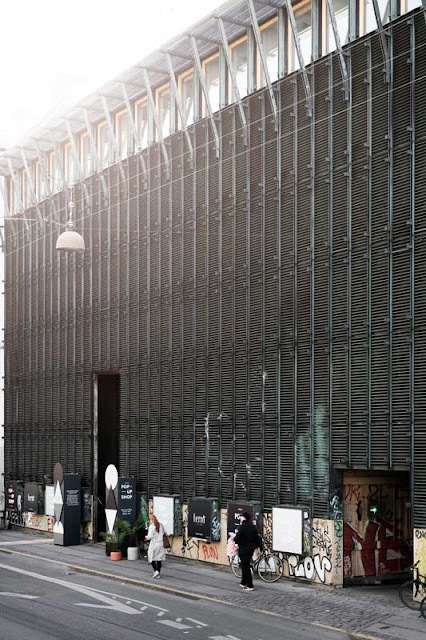 We are looking very much forward to invite our customers into the iconic building with and hopefully give them an unique and inspiring experience." 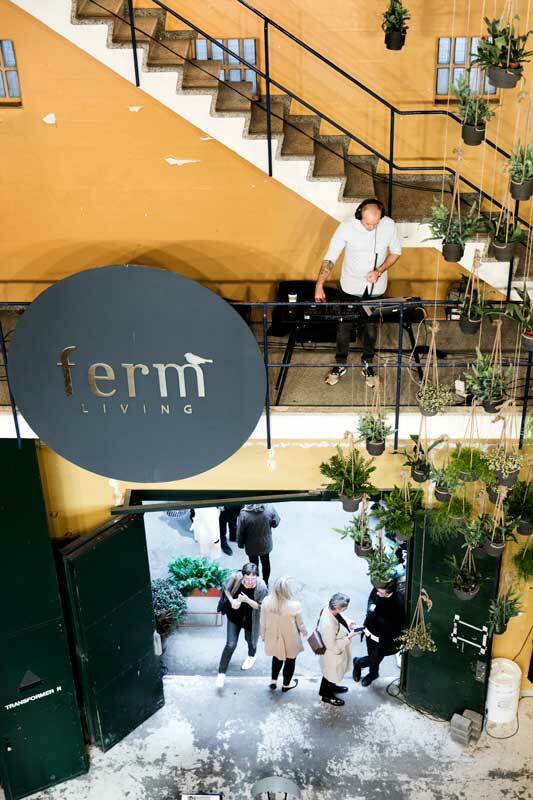 De Ferm Living pop-up shop is vanaf nu geopend (maandag t/m zaterdag) tot en met zaterdag 28 mei. 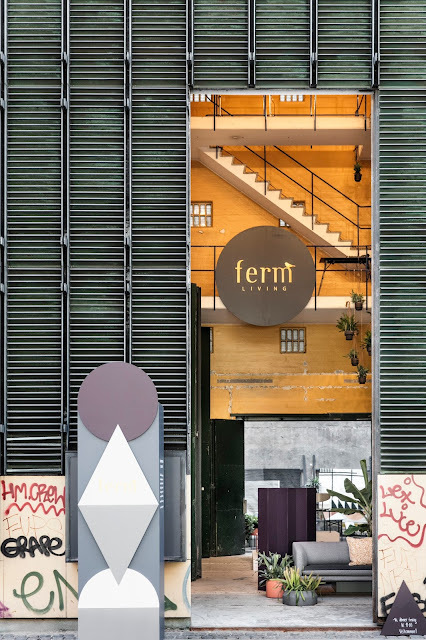 Ferm Living has opened a pop-up shop in one of Copenhagen's most striking industrial buildings. 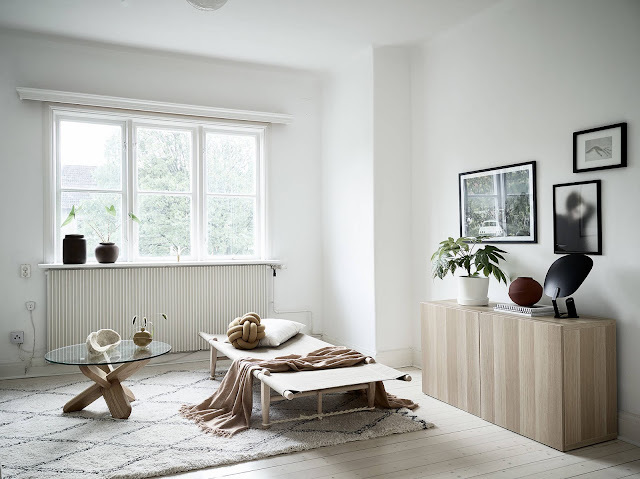 Trine Andersen, founder and creative director: "Following our ambition of constantly striving to develop our brand, and to celebrate our 10 years anniversary, we have opened a dedicated ferm LIVING universe in an unique location. 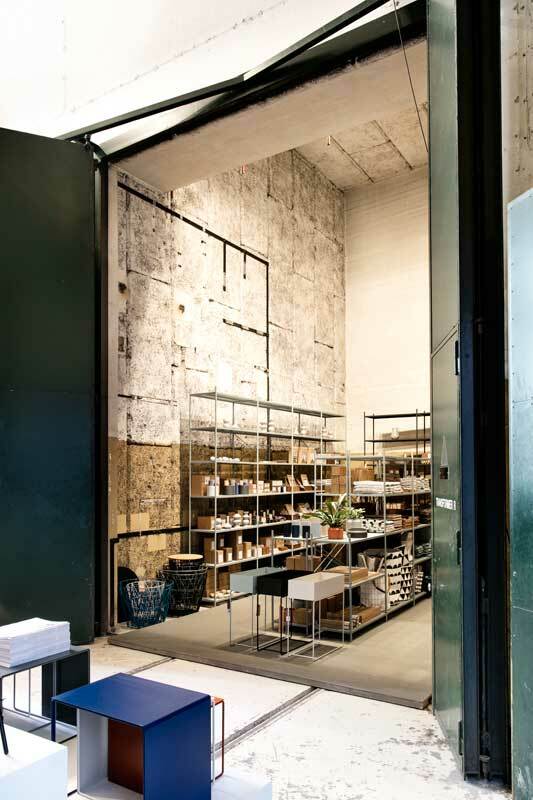 We have been looking for an extraordinary space to open our first shop. A location, which will be seen as an extension of our design ambitions. We feel that we have found that in the old power station, with its characteristic exterior and raw and authentic interior which works as a perfect contrast to our products. We are looking very much forward to invite our customers into the iconic building with and hopefully give them an unique and inspiring experience." 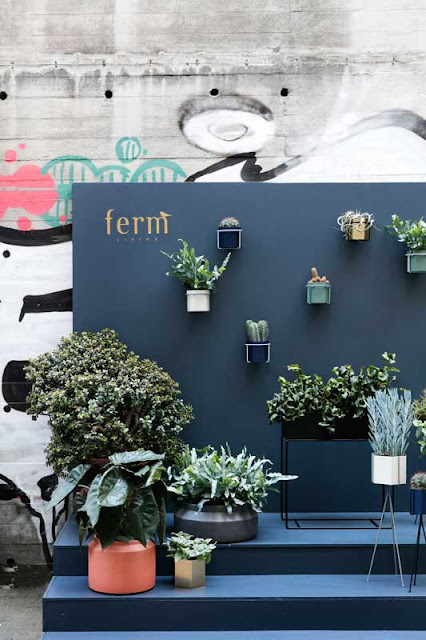 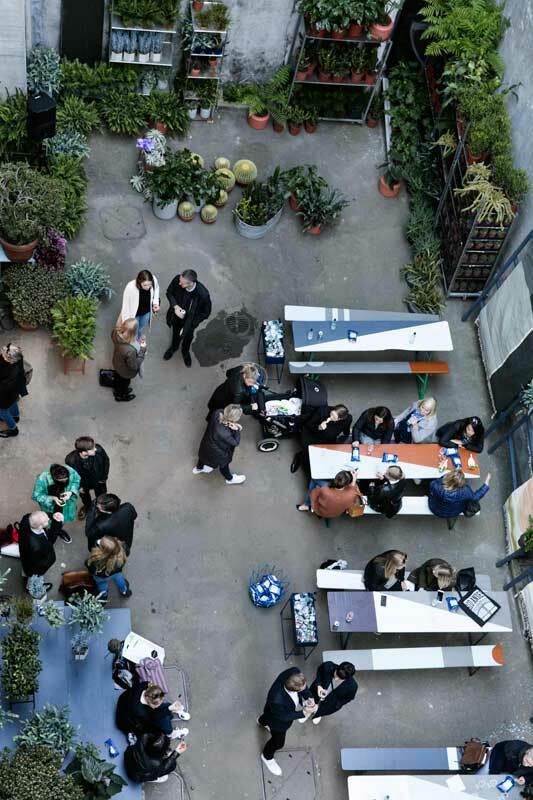 Ferm Living's pop-up shop is now open (Mondays - Saturdays) until May 28th.